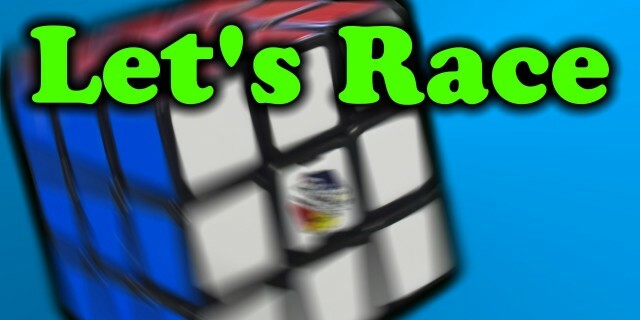 Grab your Rubik’s Cube and Let’s Race!! I hope you guys like this new series Let’s Race Wednesdays that I’ll be trying out for the next 4 weeks! Hopefully it’ll be fun just to see how you guys improve with the Rubik’s Cube over time. Also it may be fun to have some special guests and different events in the future! Don’t worry normal videos will continue at least every other weekend. These videos will be extra!